The ' OnTheSpot ' Surf School has a new location for the summer of 2013! 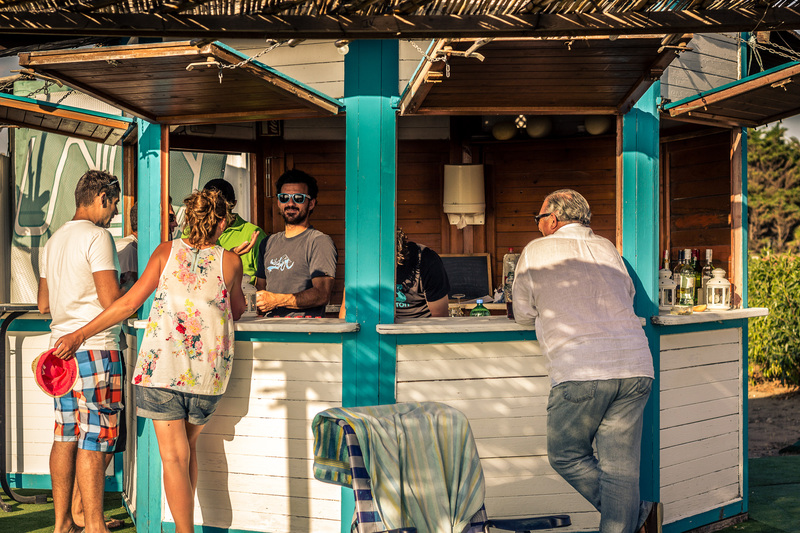 We unite with our friends of the "Buena Vida Beach Bar" which is located on the beach of El Palmar, one of Spain's most popular surfing beaches. The beach of El palmar in Vejer de la Frontera is best known for haarspectaculaire waves and its super relaxed atmosphere (during autumn, winter and spring) and its lively beach life during the summer months. Naastdeelnemen at one of the surfing lessons taking place from 10:00-9pm in Dutch, English, French, Spanish and German you can enjoy the Installatiesvan the beach Club. This features showers, a bar with food & drinks, good music, chill out area, a lawn and a volleyball court. 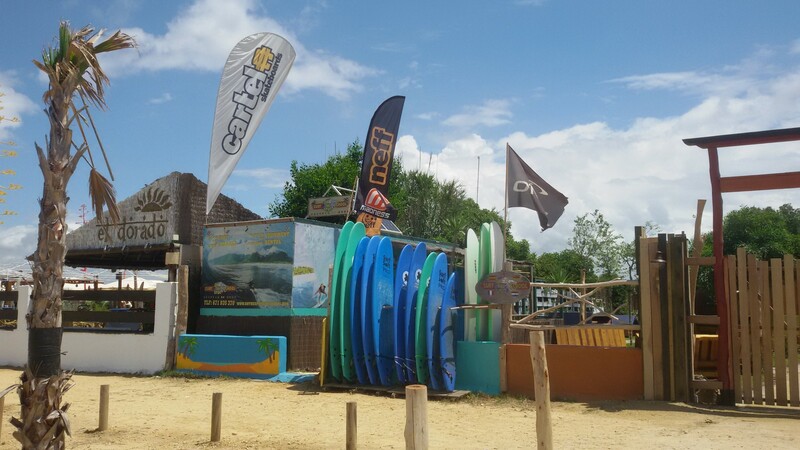 The ' OnTheSpot'Surf School in El Palmar opens its doors from 1 June until the end of October. You also have the right to rent surfing equipment (surfboards, wetsuits and Lycra) to go freesurfen. The first surf break can be found just 10 metres away, right in front of the surf school. For more information about "La Buena Vida Beach Bar " In El palmar you can visit Facebook =). 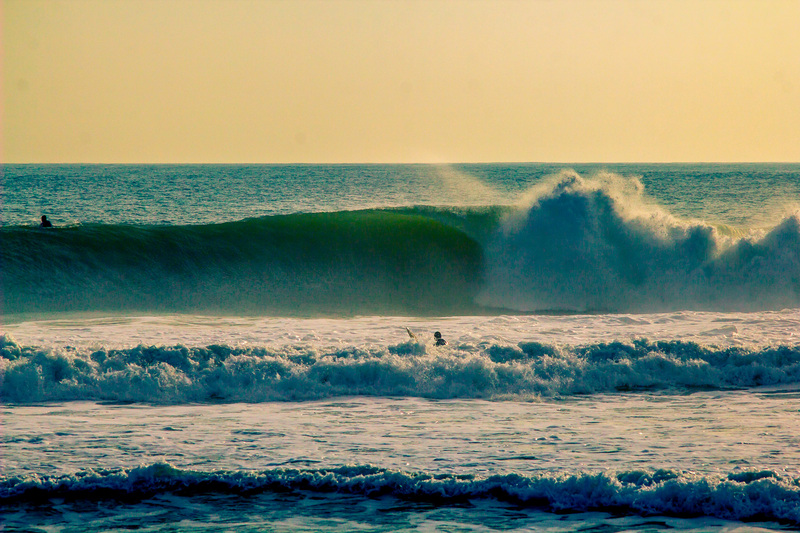 The ' OnTheSpot ' Surf School is based in Conil de la Frontera, in the province of Cadiz, in Andalusia (southern Spain). Conil is a small fishing village on the Courbane la Luz, located at 43km from the old town of Cadiz and 60km from Tarifa to the south. The town consists of small white houses and narrow streets and is surrounded by beautiful pine forests and golden beaches. Conil enjoys an ideal geographic location and a mild Mediterranean climate, with more than 320 days of sunshine a year and very little rain. The constant good weather and soft temperatures make it the perfect place for practicing outdoor sports, such as surfing, windsurfing, kiteboarding, scuba diving, paragliding, mountain biking, horse riding and hiking. Going out in the city is a whole experience and the food is delicious. You will find many good restaurants with a wide range of fresh fish, tapas and grilled meat from the region. Do you like music, enjoy the local flamenco in one of the many bars! In the area you will find several good hotels, hostels, bed & breakfasts and apartments. The nearest airports are Jerez de la Frontera 90km, Sevilla 160km and Malaga 240 km. The "Costa de la Luz" is the western part of the Andalusian coast that extends from the river ' Guadalquivir ' to Tarifa, on the palate of the Mediterranean Sea. The "Costa de la Luz" or the "Coast of Light" owes its name to the bright sunlight reflected on the sea and its beautiful white beaches. The most famous coastal towns are El Puerto de Santa Maria, Cadiz (the oldest city in Europe), Chiclana, Conil and Barbate. 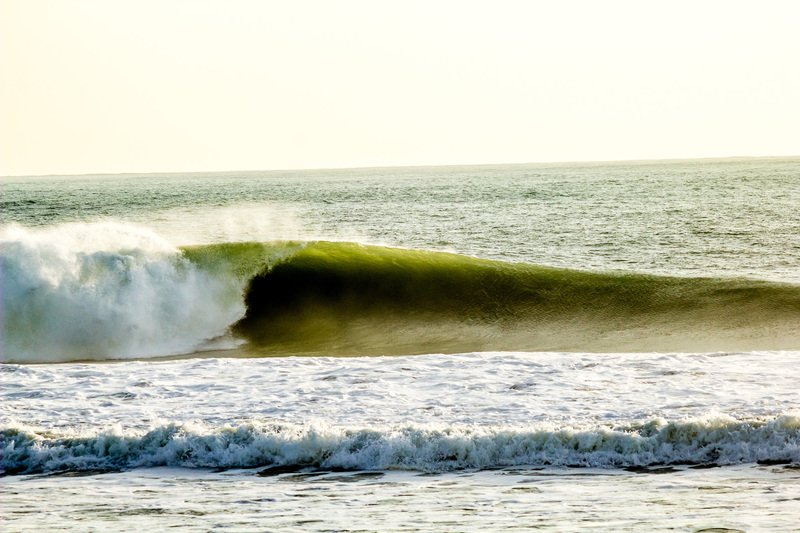 In this waves rich wonderland, hidden between the coasts of southern Portugal and the north of Marroco, you can find several good beach breaks and some excellent reefs and point breaks. The mild winter temperatures, 3000 hours of sunshine per year and good waves, make the "Costa de la Luz" one of Europe's most popular surfing destinations! 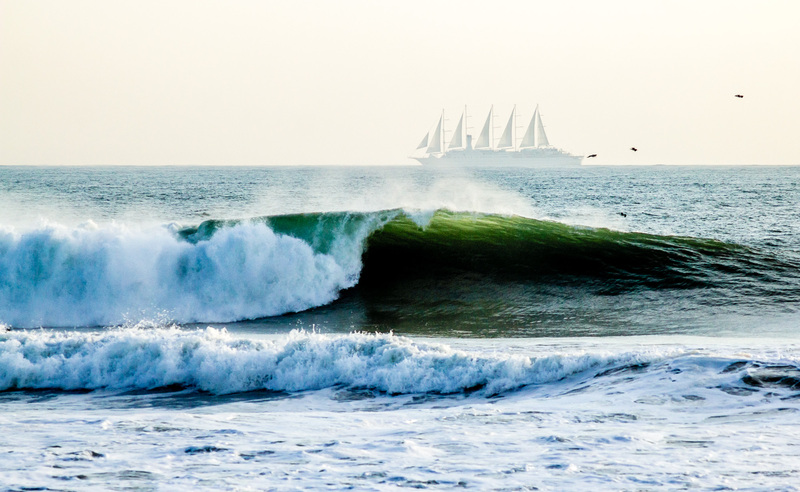 The most consistent period for good waves runs from October to March, when big storms over the Atlantic provide long powerful waves up to 3 meters. From April to September the waves are smaller, which makes it ideal for novice surfers. The most famous surf spots are the famous beach break of ' El palmar ', the reef breaks of ' canos de Meca ' and the mystical Point break of ' Yerbabuena '! Andalusia has a Mediterranean climate with lots of sunshine and little rain. In the summer months (July, August & September) It is mostly between 25 °c and 32 °c, in the winter months (December, January and February) it is colder (around 15 °c) and in the spring and autumn the temperatures fluctuate around 20 °c. 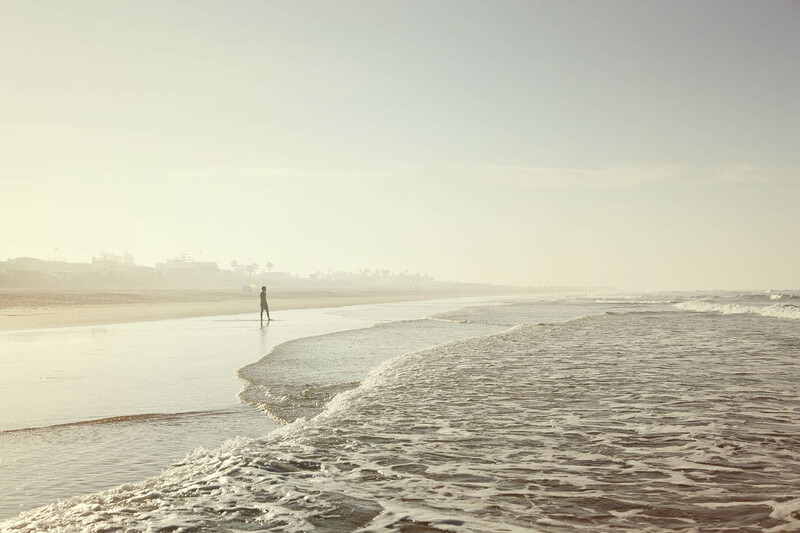 The best time to surf the "Costa de la Luz" are spring and autumn, when it's already hot, but not too hot! The "Costa de la Luz" is a unique place to practice outdoor sports! Tarifa is the mecca of wind and kitesurfing. La Isla de las Palomas in Tarifa and the Gulf of Cadiz are (thanks to their crystal clear water and authentic sunken treasures) the perfect diving locations. The Parque Natural de la Breña o Marismas of Barbate is the ideal place to enjoy a beautiful walk, a ride on horseback or a trip by mountain bike and in the Strait of Gibraltar, one of the most important migration routes in the world for cetaceans , you can start spotting the whales and dolphins that come to the surface. We also work as a mobile surf school in the whole area of Cadiz, Chiclana, Roche, Conil, El palmar and Canos de Meca. We pick up our customers at the various hotels and surf shops we work with. Hence we go aboard our Surfbus Mitsubishi with 9 seats or with our Mobil home looking for the best surf spots with the best waves of the day. The main beaches are El palmar (Vejer), Playa de la Fontanilla and Fuente del Gallo (Conil).